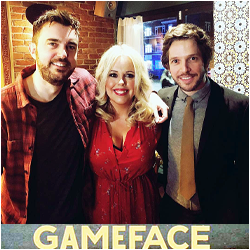 Damien was Nick Grimshaw’s special guest on The Radio 1 Breakfast Show this morning! 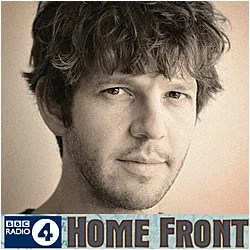 It was thrilling to hear our favourite actor on BBC Radio 1’s flagship show, which had a housemates theme. 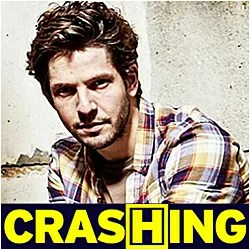 Damien chatted to Grimmy about his new Channel 4 comedy Crashing, where he plays the character Anthony living as part of a group of property guardians in a disused hospital in London. 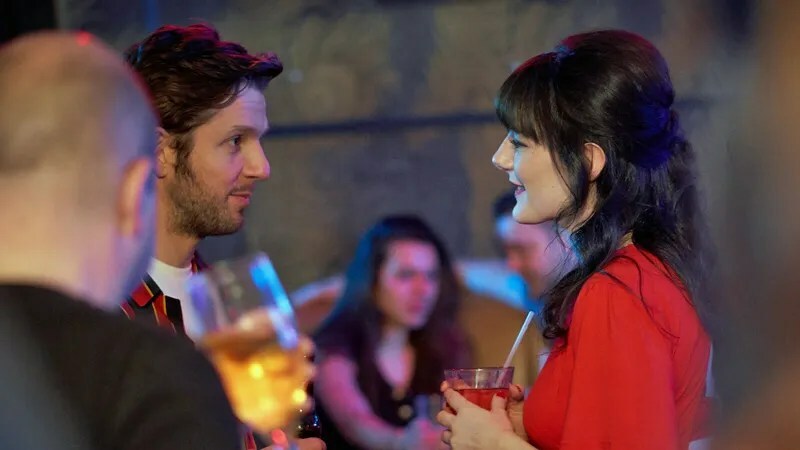 He revealed that the cast get together and watch every Monday night – at the director George Kane’s house for last night’s ‘curry week’ episode, appropriately eating bhajis! 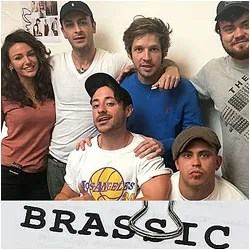 He also shared a little about his real life house sharing experiences from when he first arrived in London, and joined in with the live #Housematefails phone-in. 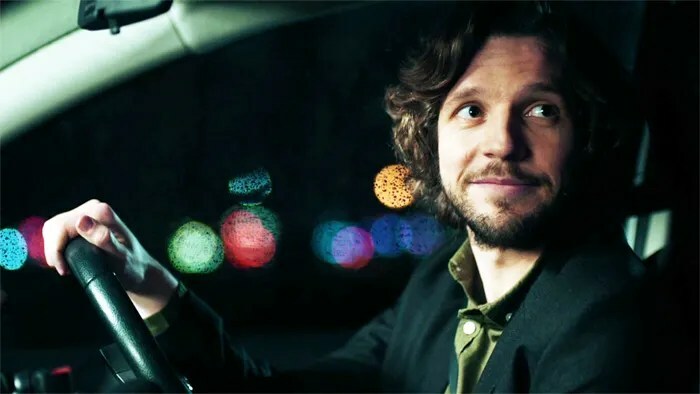 Damien’s appearance was short but oh so sweet – it’s a special day indeed when ‘Mr Radio 4’ becomes the headline guest on BBC Radio 1 and we’re delighted Crashing is getting the attention it deserves. 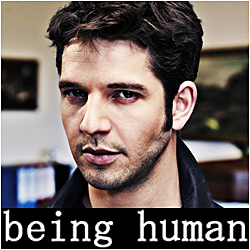 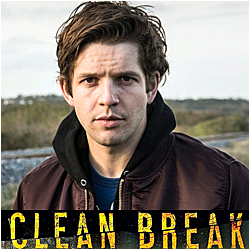 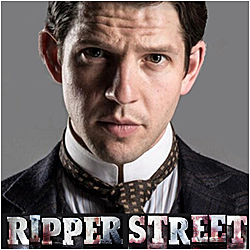 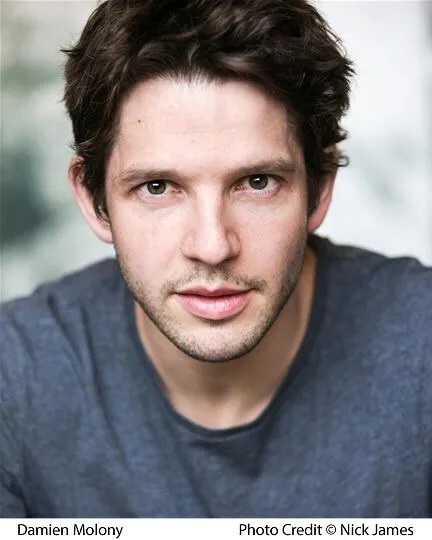 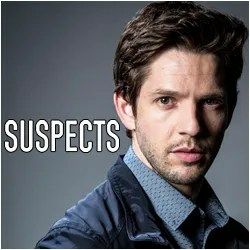 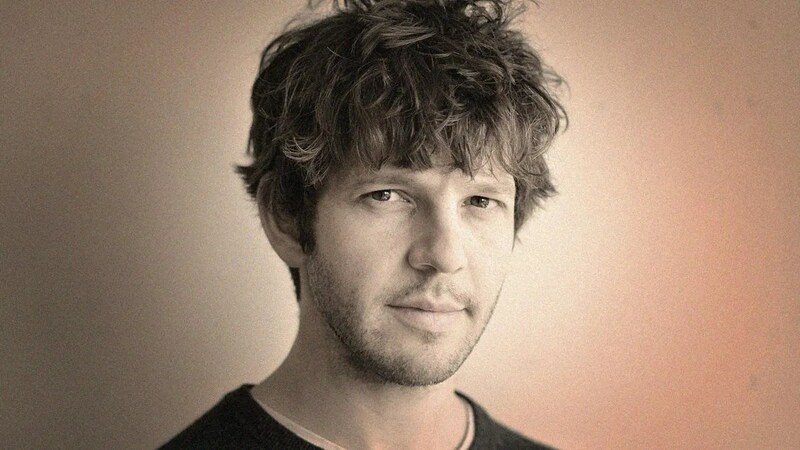 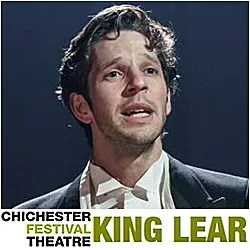 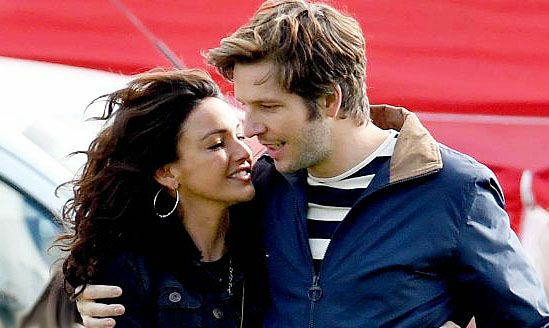 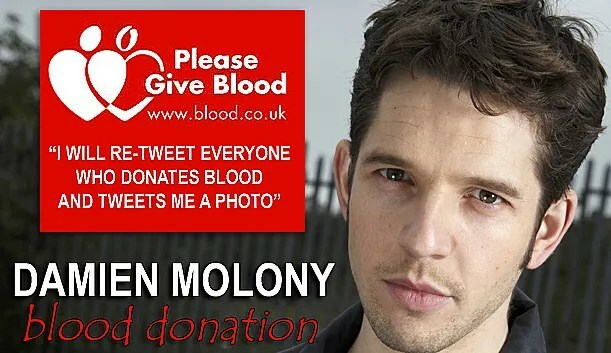 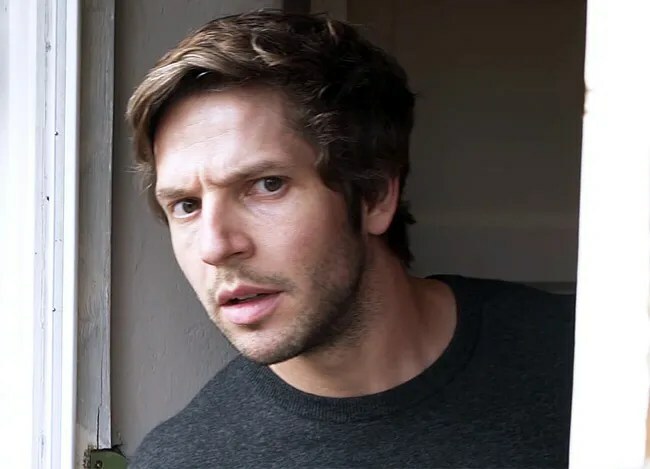 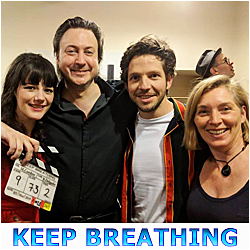 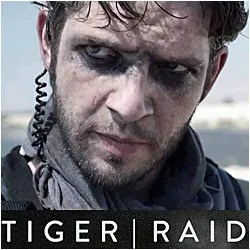 ← Damien Molony Special Guest on BBC Radio 1 Breakfast Show – TOMORROW!